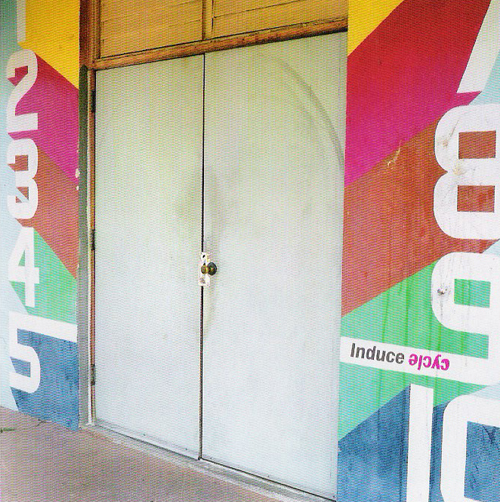 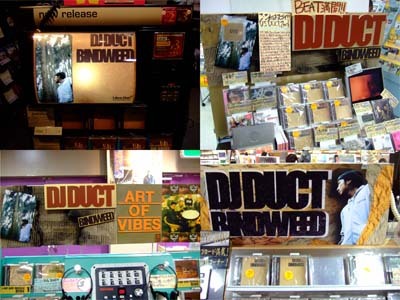 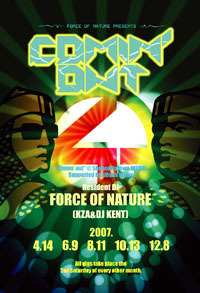 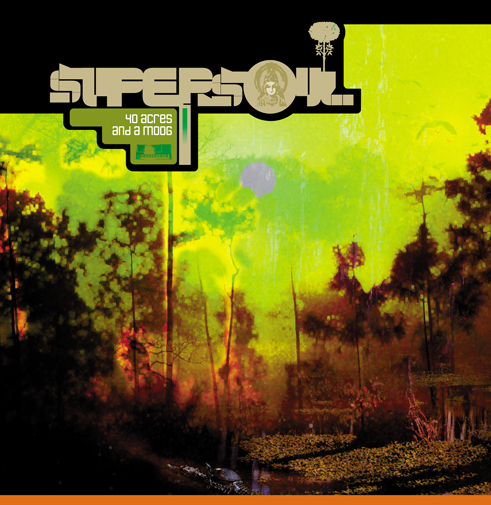 推薦コメント for DJ Duct "BINDWEED"
posted by libyus at 05:44 PM > News! 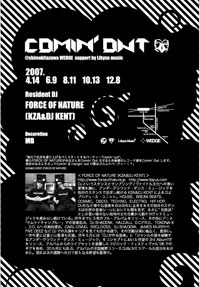 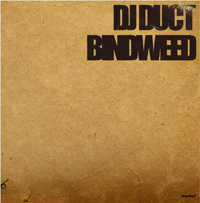 * 推薦コメント for DJ Duct "BINDWEED"
posted by libyus at 05:25 PM > News! 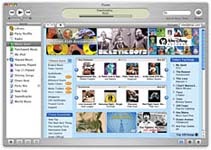 posted by libyus at 11:01 PM > News! 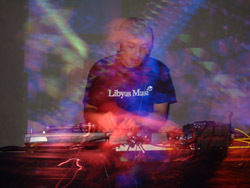 posted by libyus at 03:53 AM > News!